Something a little fun for the opening of the vintage forum. No need to start a new one everyday, but a fun way to share. 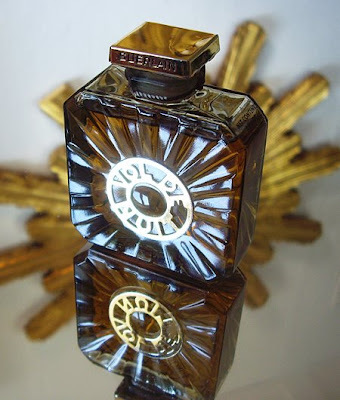 Today I'm wearing Guerlain Heritage EDP from 1993, one year after release. While the latest versions of Heritage are still fantastic, the vintage is one of, if not the most, beautiful fragrances I have ever smelled. Check out my swap thread. My scent of the evening is Original Egoiste, from a splash transferred to a travel spray. Divine. Might as well wear my favorite "vintage" in honor of the new forum... Giorgio for Men, of course. Last edited by Avecesar; 22nd March 2016 at 09:33 AM. Dolce and Gabbana Pour Homme vintage this evening. Great thread. Chanel Pour Monsieur Cologne, from around 1990. A stunner. Creed - Zeste Mandarine Pamplemousse for today. It's quite nice while it lasts, which isn't very long. Hooray for tdem joining the thread! Update: For the evening, I've transitioned to original Bugatti edt, from a sample. I'm still getting used to it, but the previous wearing had me in its grips during the dry down, and shopping for a bottle. Last edited by Bavard; 22nd March 2016 at 09:20 PM. Started the day with Dior Homme (it's "vintage," but not really vintage), and ending with Maxim's Pour Homme. Wearing vintage Or Black (Pascal Morabito). It smells very similar to...........the 2014 re-release! Gasp! For me today on my day off the stand by, Paco PH from the early eighties. Received a couple glances at the store (not the good kind of glance) which made me smile. what I like about Basenotes..... Versus things like Facebook groups is its not about the newest most expensive fragrances. Some of the best smells ever come from days past. I love all good smells but I definitely slant toward vintage with old ingredient styles versus what some call "modern" scents. When I hear that I cringe as it's usually said in a derogatory way, if they only knew you don't have to spend more to get more. You just have to read, search, amd smell. Last edited by Mountainbikesandwatches; 23rd March 2016 at 12:18 AM. Carven Vetiver Dry this evening. 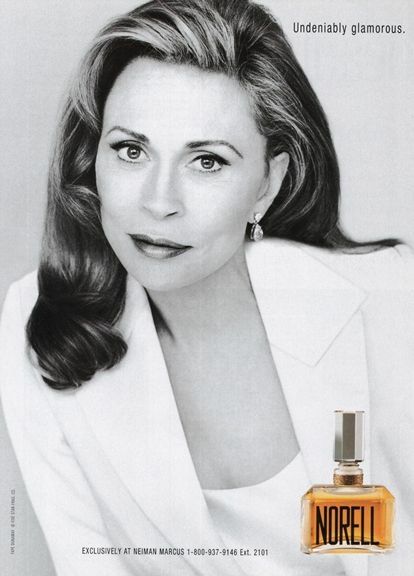 A flanker to the original Carven Vetiver released in the 80's. I actually got a compliment on Bugatti last night, and I had to agree. Thanks, Bavard! Good to be here; wonderful idea for a thread. Today I'm wearing Houbigant Chantilly. Today I'm in Habit Rouge eau de cologne - a second-hand 30-ml bottle. It's nice. If I burn through this, I might check out a vintage edt next, while supplies last. I've seen a couple Basenoters praising the vintage edt version. Love this thread! Am joining you all today (and house twins with Bavard!) in 1970's Shalimar parfum. You all smell fabulous! Some fine smelling folk in here . Joining the throng today with Vol de Nuit. I'm in with Knize Ten yesterday - changing to the brilliant fougère-rose-aromatic of GFF Uomo by Ferre. Just great! Yesterday was Max Factor: Le Jardin and Primitif (not at the same time).